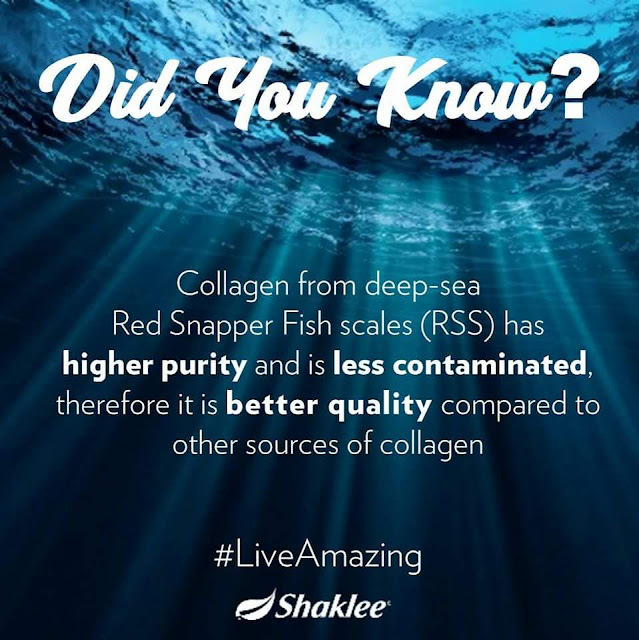 Shaklee Collagen Powder is derived from premium quality Red Snapper Fish Scales (RSS). Get it today so you can enjoy the benefits. Contact me as your Shaklee distributor now to get your Shaklee Collagen Powder.